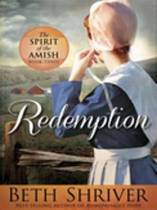 Can Abby overcome the pain caused by her father and find acceptance among the Amish? 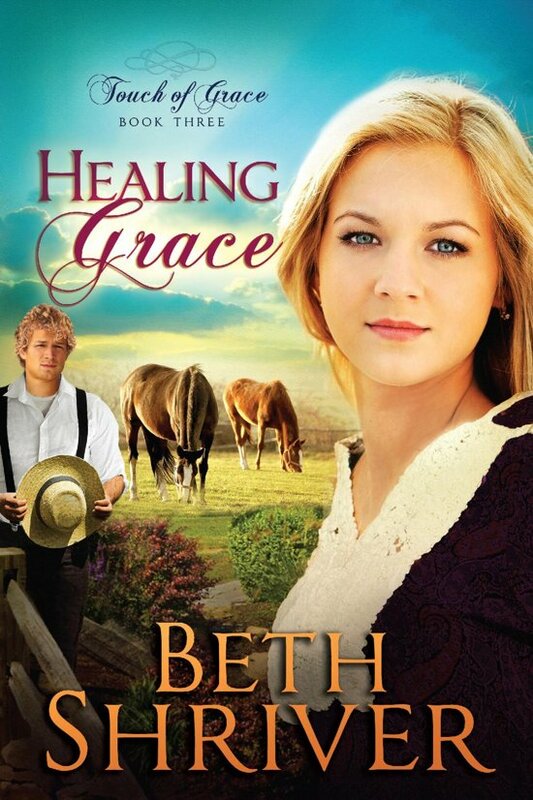 Abigail Barker is a young woman struggling to keep the family horse farm afloat in Texas. 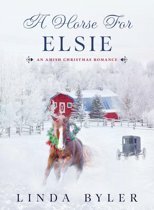 When one of her horses is injured in an accident, Mose Fisher arrives on the scene wanting to help. 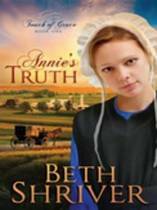 As she struggles with the faith she left behind after the death of her mother, Abby finds more than love and safety with Mose and the Amish community. After time spent with Mose and his family, she knows she has to make a choice. Will Abby stay with Mose or go back to her sick father who needs her?